Software Development Companies need the professionals that can work on the latest technologies to provide the best services and assistance to the clients and the users. In this competitive world, where every software company is trying to become the leader of their field, it is a basic requirement for the company to hire good and capable professionals that can work on big and complex projects to earn their company more profit and respect in the market as it is important for a company to attain a good level or a standard in the eyes of users to become the best among the rest. The programming languages have gained such popularity in the market because of their user-friendly interface and efficient working process. The compilation of programs that are written by using a language should be quite fast and reliable. 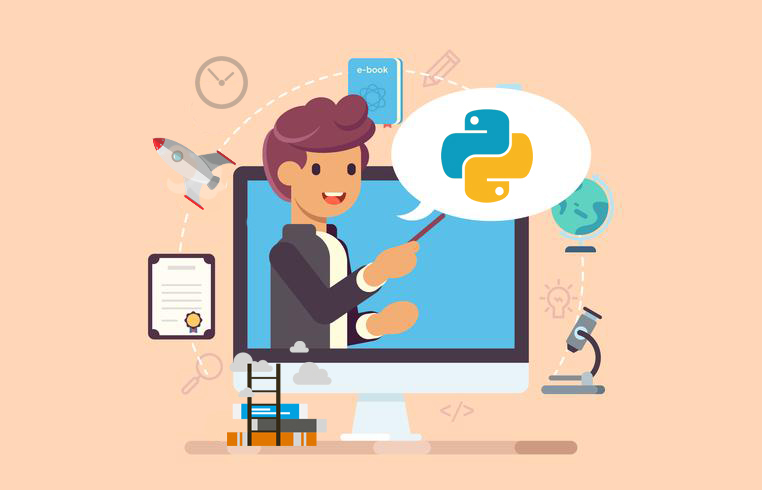 Hence, the programming language with high performance in comparison to the other programming languages is more suitable to use. And in this advanced and fast-growing world, everyone wants to perform better and efficiently and the use of a programming language in developing the software and applications results in the software and the applications to deliver high performance.